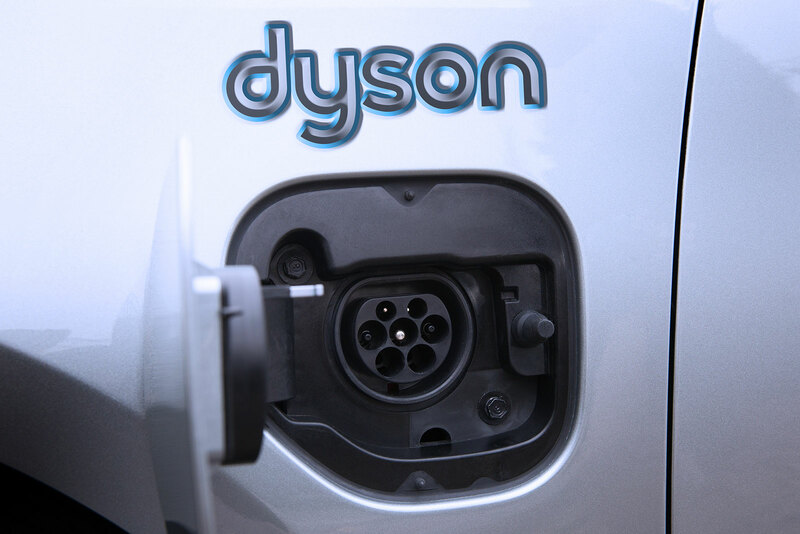 Dyson is looking to employ a further 300 people in “automotive” positions, as it works towards developing its first electric vehicle that the company says it has been working on for the last three years, at its Malmesbury campus. This year, the already 400-strong automotive team will move to a new state-of-the-art building at the 750 acre Hullavington Airfield, which will serve as Dyson’s second research and development campus in Britain. Dyson’s UK employment has swollen to 4,600 in the past five years – a 2.5 times increase – as the company invests in electric vehicles, power systems, motors, vision systems, filtration systems, robotics, machine learning, and AI.